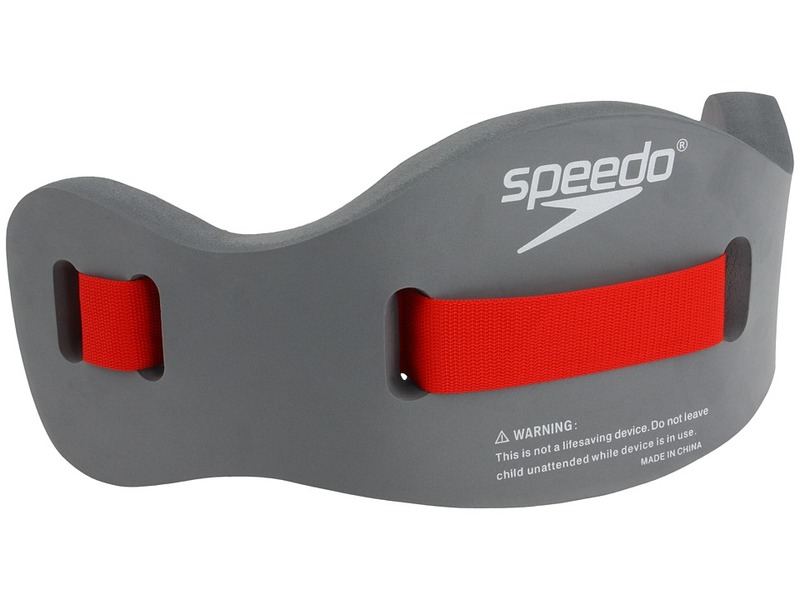 Get a great underwater workout with the Aqua Fitness Jogbelt from Speedo. 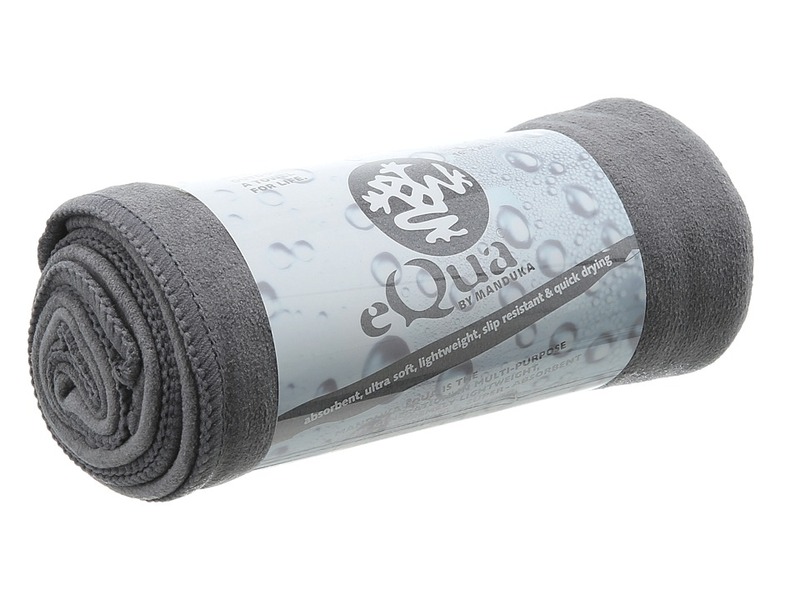 Delivers enhanced support and stability during water exercises. Adjustable belt with quick release buckle. 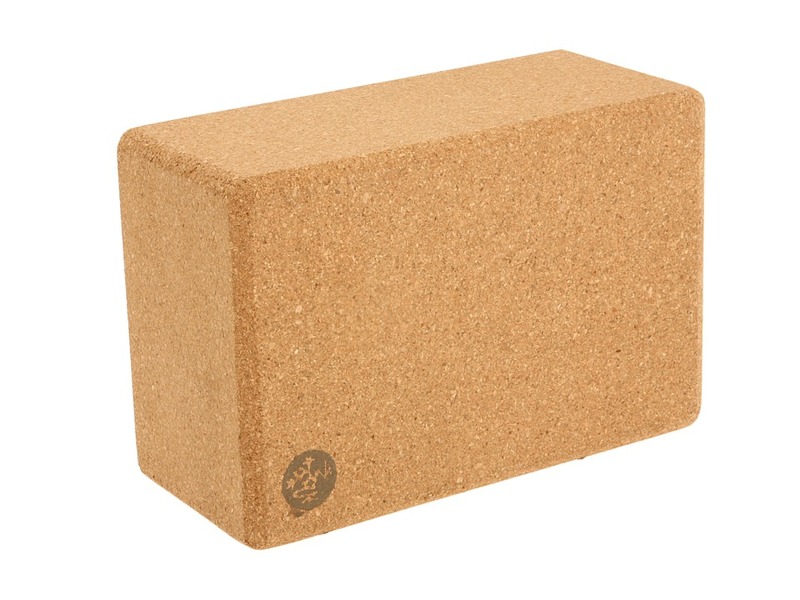 Made of a soft, pliable foam. 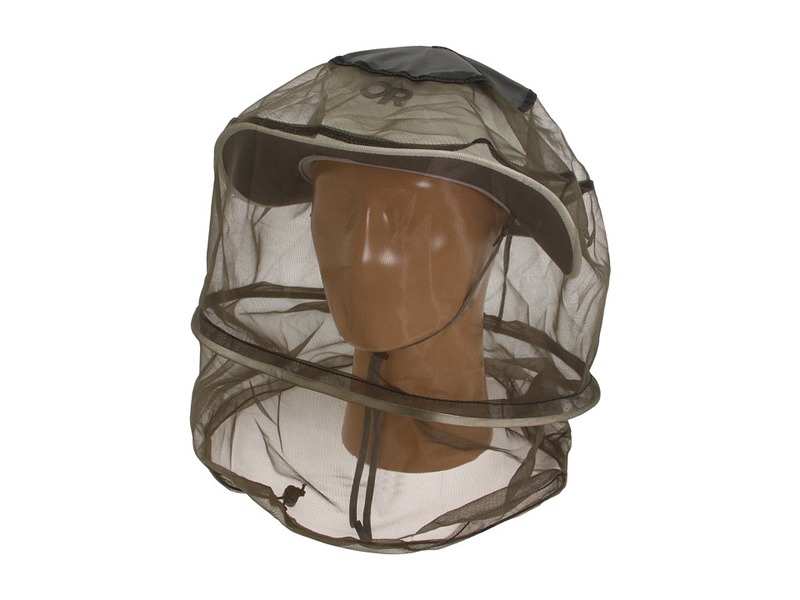 Keep out all the pests and annoyances that vex your life with the Deluxe Spring Ring Headnet by Outdoor Research. Tightly woven netting offers lightweight and chemical-free protection. No-see-um mesh keeps the bugs out. Spring Ring metal hoop keeps the mesh off your face and folds up for compact storage. Drawcord closure seals the netting around your neck. Larger size accommodates wide-brim hats. Built-in pocket for convenience. Slide your fingers in the lightweight and durable Cordex Belay/Rap glove by Petzl. Ergonomic cut for high dexterity without being too tight. Made of high quality goat skin for the perfect balance between durability and dexterity. 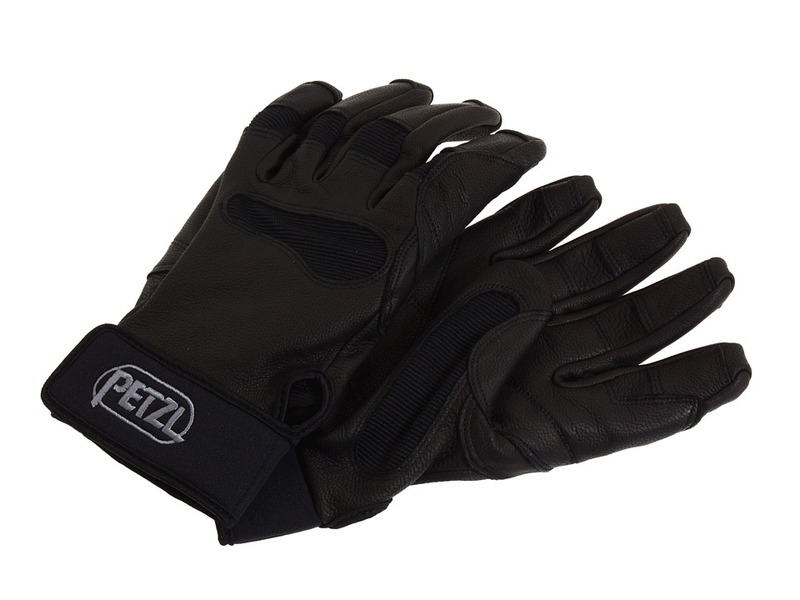 Durable double layer of leather at high wear areas (fingertips, palm, between thumb and index finger). Back made of breathable stretch nylon for excellent fit and ventilation. Low profile neoprene cuffs with hook-and-loop closure. Carabiner hole to attach gloves to harness. Imported. Over the river and through the woods is exactly where the Shimano Cleat Assembly SM-SH51 will take you. 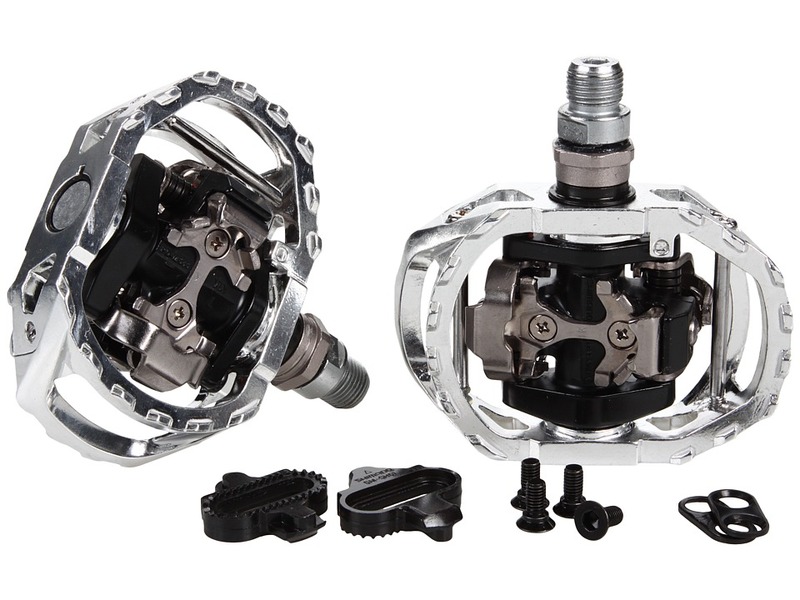 Mountain cleats for the outdoor cycling devotee. Single release method keeps you from accidentally unclipping. 4 degrees of float offers a bit of wiggle room to clip in. Compatible with SPD pedals. All hardware included. Sold as a set. Made in Japan. Feel the freedom to take your ride on or off road with the Shimano Cleat Set SM-SH56. Replacement cleats for road or mountain biking shoes. Multi-directional release for a quicker release with less effort. Compatible with SPD pedals. Cleat bolts and back plate included. Sold as a pair. 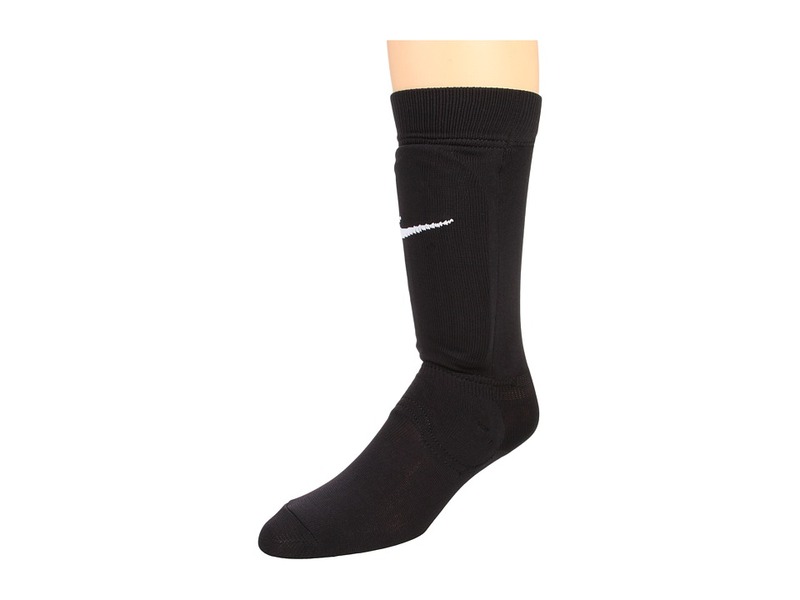 Absorb the shock and impact of a hard tackle with the protective Shin Sock shinguards from Nike. Ribbed cuff. Hard-shell with foam padding at shins. Padded ankle. Hand wash to clean. Size guide: please use your child~s height as reference &amp#8226 SM/MD: 3~ 4 - 3~ 8 &amp#8226 MD/LG: 3~ 9 - 4~ 3 &amp#8226 LG/XL: 4~ 4 - 4~ 8 48 percent nylon, 37 percent polyethylene, 13 percent EVA rubber. Imported. This vest is built to impress! 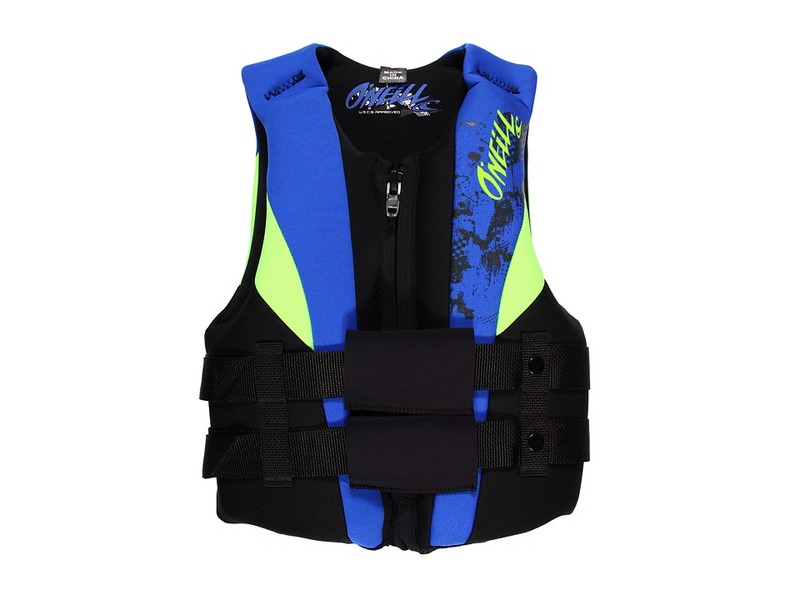 The O~Neill USCG Vest is designed to have a soft and comfortable fit with quick-release delrin buckles for added comfort and safety. Vest is a coated nylon shell with closed cell PVC marine foam. Shadow screen graphic and contrasting color panels create a design that makes an impact. Zip closure with clips and covers. Coast Guard approved. 100 percent polyester. Hand wash only, drip dry. Imported. This vest is built to impress! 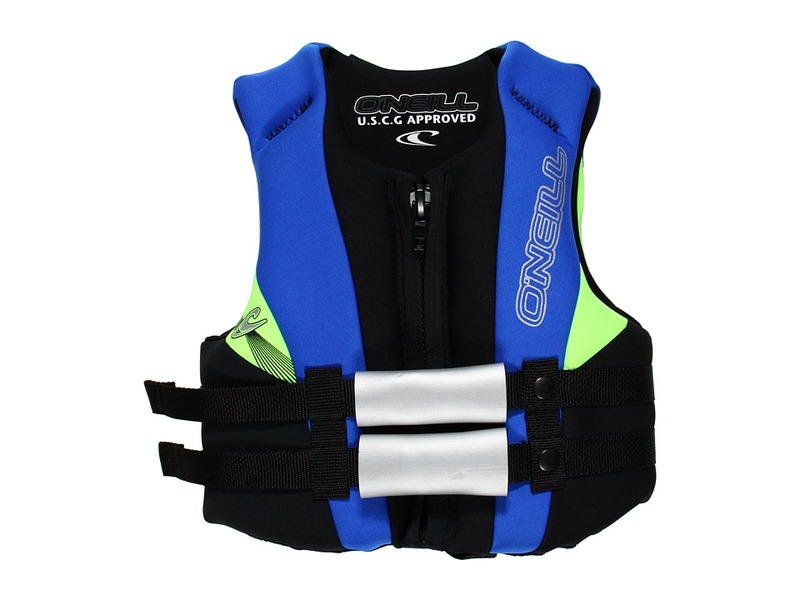 The O~Neill USCG Vest is designed to have a soft and comfortable fit with quick-release delrin buckles for added comfort and safety. Vest is a coated nylon shell with closed cell PVC marine foam. Shadow screen graphic and contrasting color panels create a design that makes an impact. Coast guard approved. 100 percent nylon. Hand wash only, drip dry. Imported. 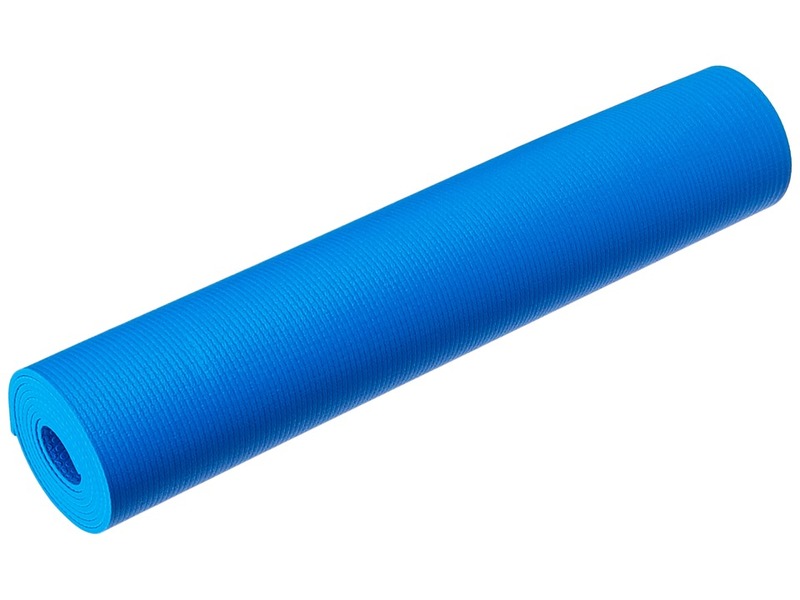 Feel one with nature thanks to this planet-pleasing prAna yoga mat. E.C.O. 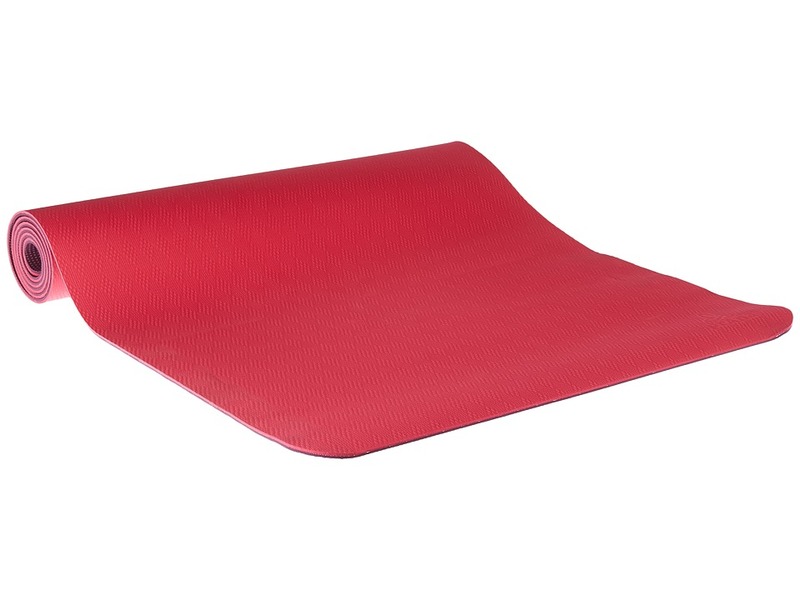 stands for Earth Conscious Offering, and this mat was created through a toxic-free manufacturing process. Textured on both sides. Natural anti-slip design. Biodegradable and lightweight. PVC Free, Latex Free, Chlorine Free. UV resistant. 100 percent TPE (Thermal Plastic Elastomer). Thickness: 5 mm. 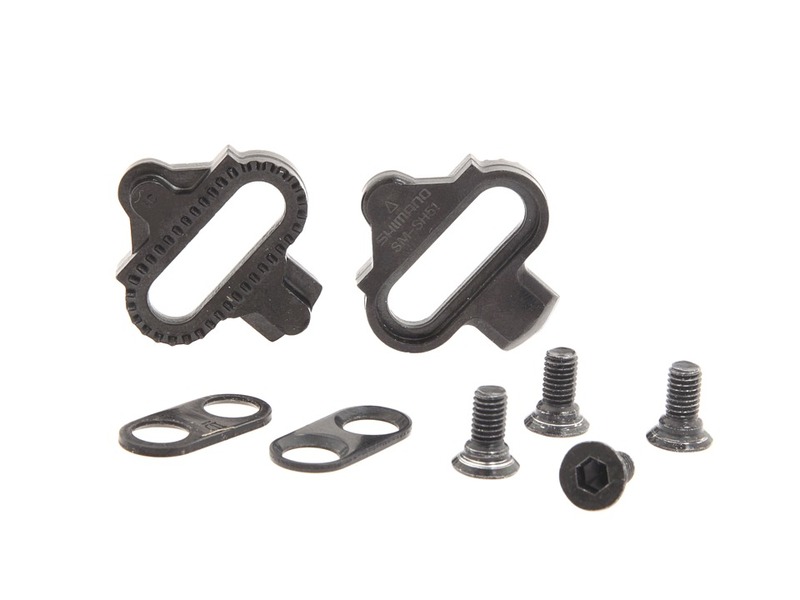 This bike pedal~s versatile platform is perfect for most styles of cycling. Includes one set of SM-SH51 SPD cleats. Dual-sided pop-up bindings position the body at a 12.5mm angle for easy and fast entry. Heavy-duty aluminum body and cages. Chrome-moly spindle and low maintenance sealed bearing cartridge axle. Adjustable entry and release tension settings. 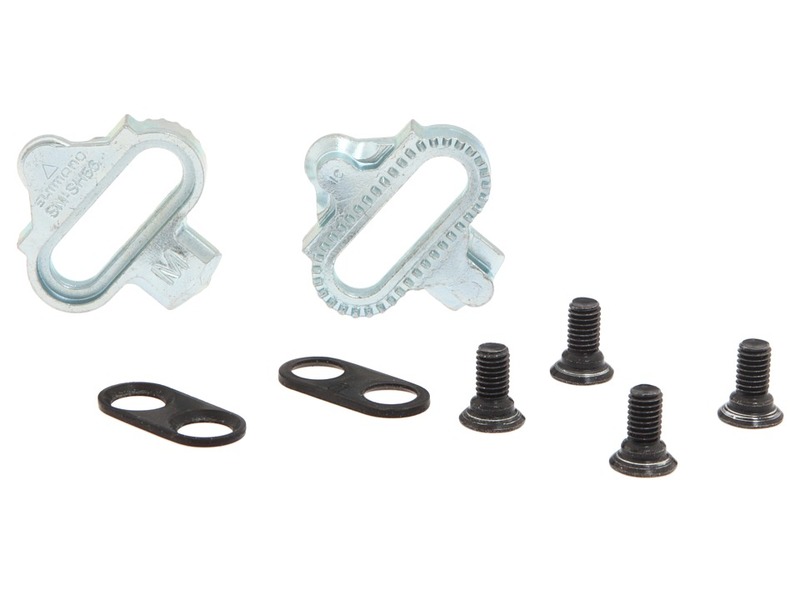 Compatible with SM-SH51 and SM-SH56 SPD cleats. Now your little ones can enjoy a quiet night~s sleep with the sleep inducing comfort of the Kid~s Trestles 30 - Regular by Marmot. SpiraFil high loft insulation. Dual zippers for added versatility. Wave construction features overlapping wave of shingles throughout the bag. 3D hood construction. Stash pocket helps keep things close. Classic trapezoidal foot box for added room. Compression stuff sack. Easy-to-find draw cords. Second side zip for convenience. Snagless draft tube helps keep in the heat and eliminate cold spots. Two hang loops make it easy to air out. Two way zipper sliders for venting and mating of bags. Hook-and-loop free face muff helps keep everything away from your face. Zipper guard. 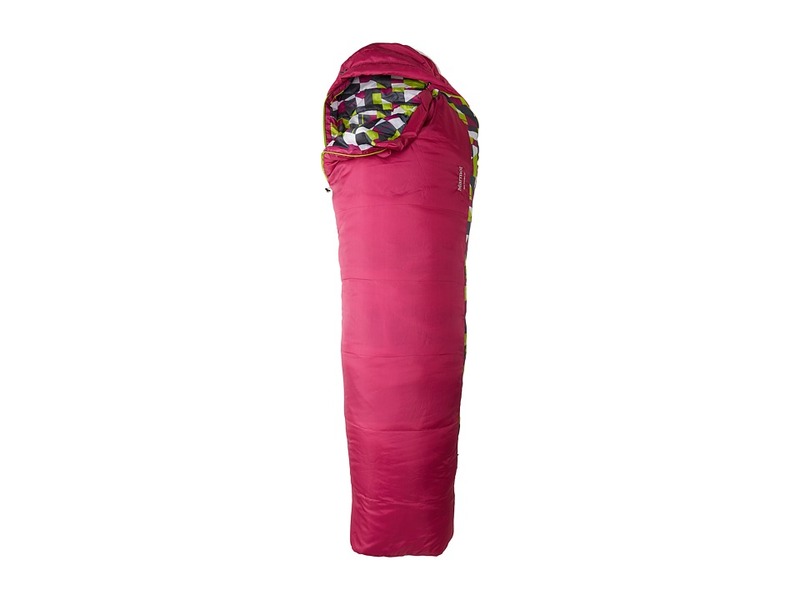 Specifications : Weight: 2 lbs 9 oz / 1162 g. Fill weight: 20 oz / 567 g. Size on hip: 51 in / 129.5 cm. Size on foot: 38 in / 96.5 cm. Main material: 100 percent polyester DWR 2.2 oz/yd. Main material: 100 percent polyester embossed DWR 2.2 oz/yd. Lining material: 100 percent polyester tafffeta DWR 2.2 oz/yd. Insulation Material: Spirafil 120. 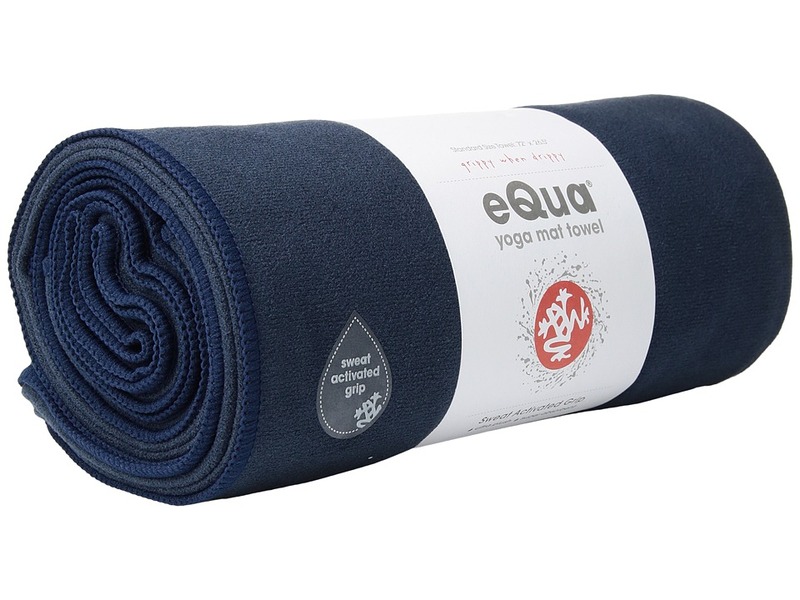 Enhance your next yoga session with the attractive and natural look of the Indigena Natural Yoga Mat by prAna. 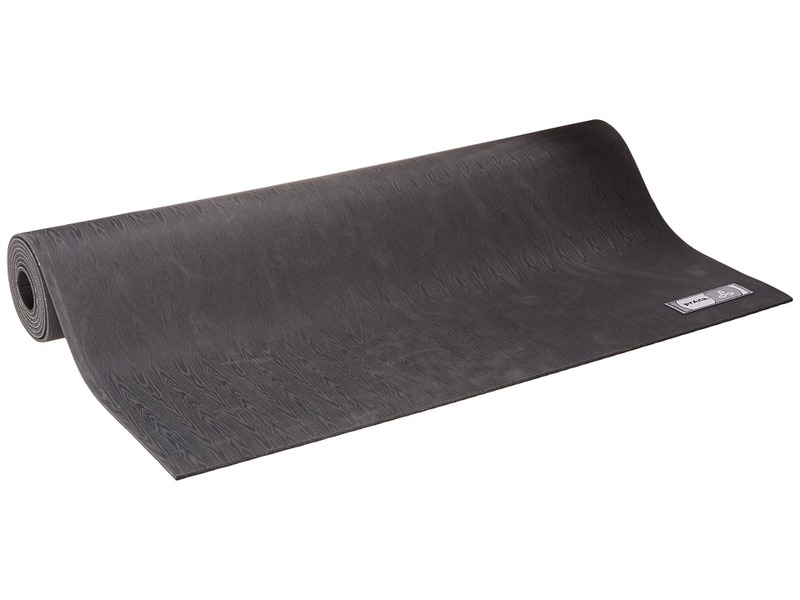 Three layers of natural rubber are heat laminated for added durability. Eco-friendly construction. Unique scrim construction helps limit the amount of stretch possible in three directions for a stronger and more stable practice. Simulated woodgrain pattern on the top. Rubber is biodegradable. Prevent your calves from taking a pounding during your next run in these 2XU guards. Part of the Perform Collection designed for active use. PWX Flex fabric provides 360&amp#186 stretch and greater flexibility. High power denier provides muscle support. Flatlock seams reduce chafing and increase comfort. Antibacterial application repels odor and inhibits bacterial growth for prolonged freshness. UPF 50+ rating ensures maximum protection from the sun during outdoor use. 80 percent nylon, 20 percent Lycra spandex. Machine wash cold, line dry in shade. Imported. 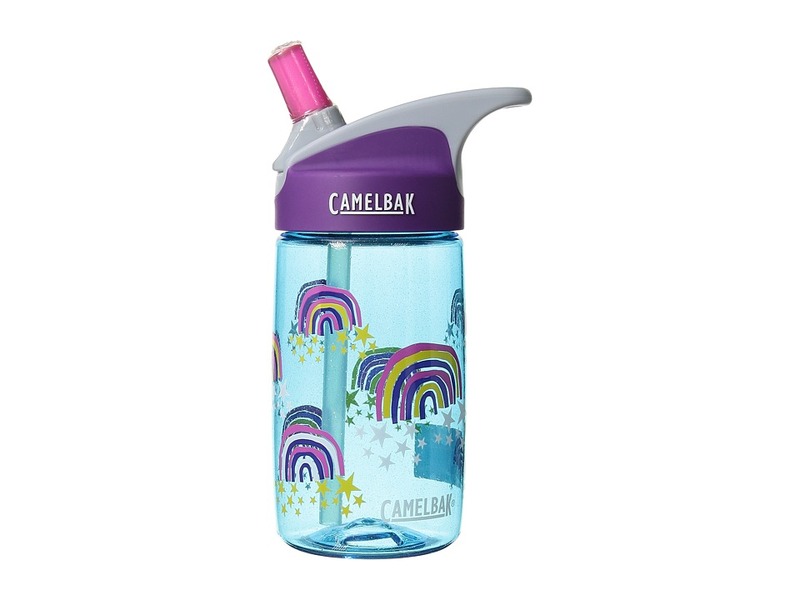 Go ahead and elevate your kid~s sippy cup swag with the CamelBak eddy Kids .4L Robots bottle. Just the right bite , the stem valve combines CamelBak~s Big Bit technology with a stem tube and shut-off valve that is simple for kids and convenient for parents to clean. Cap opens at the touch of a button and has a never spill feature. Simplified stem and straw are child-safe and simplistic to use. CamelBak Got Your Back lifetime guarantee. Dishwasher safe. Hydration capacity: 12 ounces. Not for children under 3 years of age.